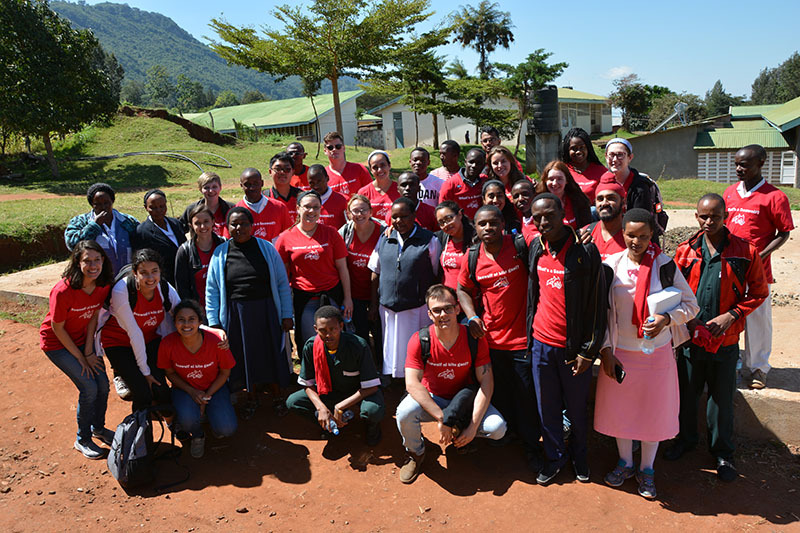 Stony Brook University’s Tanzania Study Abroad program recently won the SUNY Chancellor’s Award for Innovative Study Abroad Program for 2017–2018. The award will help fund this summer’s trip to the eastern African nation, to be led by Kamazima Lwiza, director of the undergraduate programs in the School of Marine and Atmospheric Sciences, and Thomas Bilfinger, MD, ScD, professor of surgery at Stony Brook University Hospital. Faculty members from both sides of campus are working together to send students abroad on the academic program. “My trip to Tanzania was life changing in the sense that it affirmed my career goals and provided some reassurance that I am headed on a path I truly believe in,” said Christian Cole, ’18, a Health Science major. 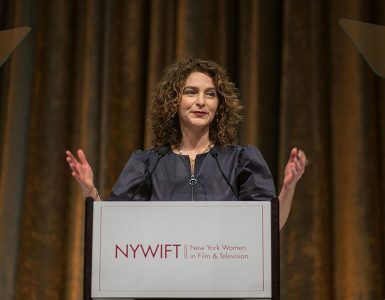 “Walking throughout the towns, hospitals and orphanages, I got a deeper sense of my passion for healthcare, and a renewed urgency to take advantage of opportunities that are presented to me,” he said. Students participating in the summer program will help to set up a remote clinic to provide biometric screenings — a series of health tests designed to offer insight into overall health — in Dareda, a rural community that has very little access to healthcare. 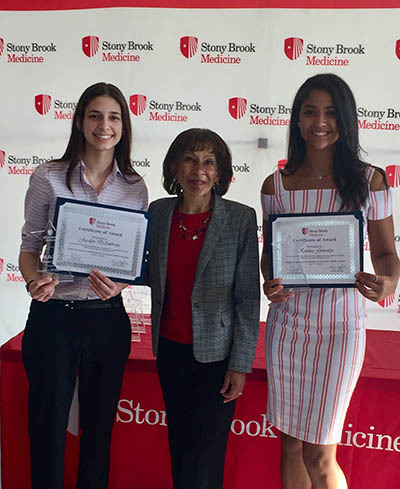 The initiative serves the dual purpose of reaching deep into the local community and allowing Stony Brook students to experience medical care in an indigenous setting. 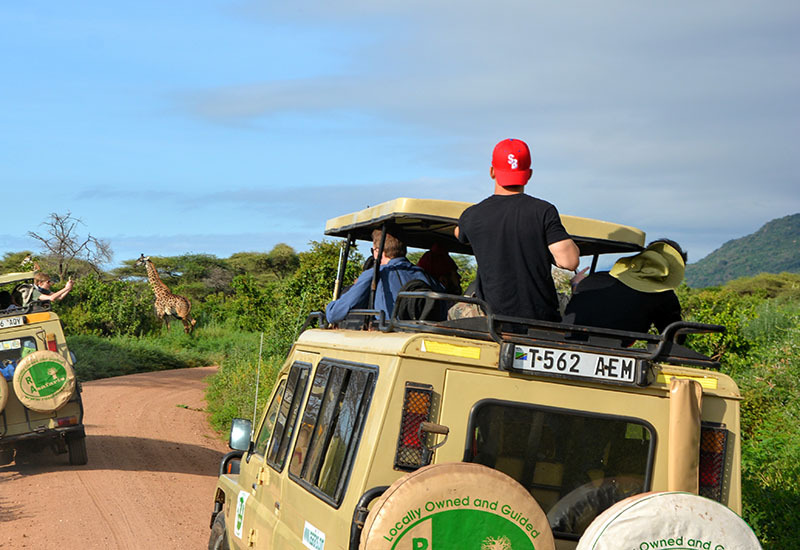 The itinerary includes a one-week introduction on campus to the history, culture and environment of Tanzania, followed by three weeks in Tanzania in various locations including national parks. A portion of the program focuses on health facilities and delivery systems in the developing country, in addition to culture and environment. 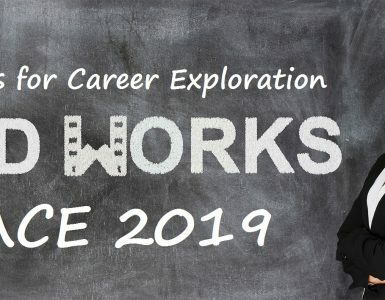 Within the program, students from various curricula can find independent research within their field of interest as well as internships with professionals and peers in healthcare for comparative experiential learning endeavor. Students visit orphanages, schools and hospitals to study the narratives and needs of those who live and work in the communities. Additionally, students learn about the culture and language — Kiswahili — through immersion in native life. 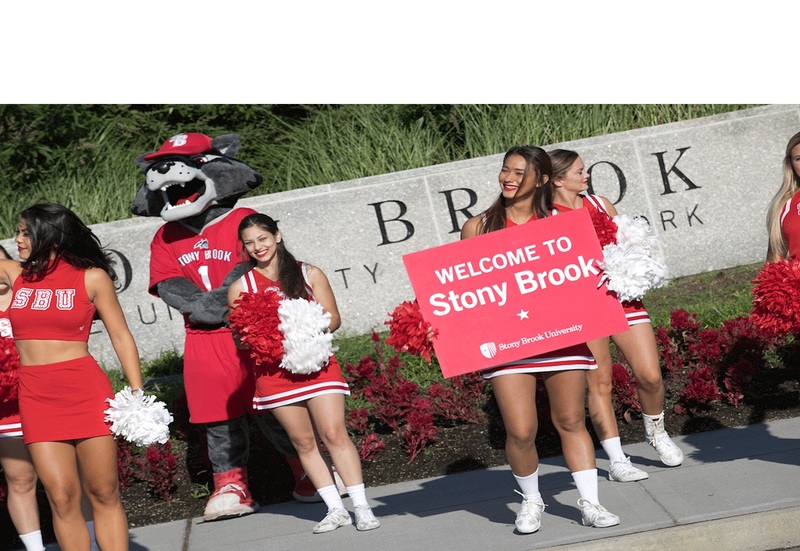 Stony Brook’s nursing curriculum has changed with the development of the academic safari. Students in the Nursing Bachelors program now have the option to select one of their core courses to be taken on campus or in Tanzania for their Clinical Health Assessment requirement. The Tanzania Study Abroad program provides students with the option of a 10-day extension for one internship credit. This portion of the program is made up of two parts: community outreach and education, and shadowing at a hospital through peer mentorship. In years past, the community projects have focused on hand-washing education for children, dental care, feminine health, mental health awareness, positive self-image, fitness and overall wellness. The Tanzania study abroad program began in 1996 under the leadership of social anthropologist William Arens, Dean of International Academic Programs and faculty director of the academic safari program in Tanzania. 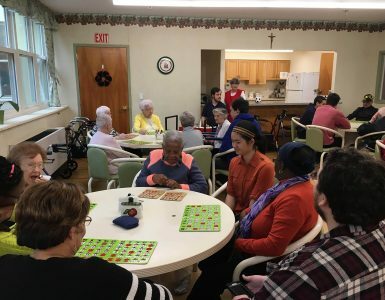 Since then, the program has grown to include a hospital internship component and successful community workshops that are supported with donations raised by alumni. Stony Brook’s relationship with the University of Dar es Salaam, a public university in Tanzania, has led to joint research and faculty exchange. Stony Brook President Samuel L. Stanley Jr.’s internationalization strategy for the University through 2018 focuses mainly on Africa and Asia. Stony Brook features five global sites with robust programs in Kenya, Madagascar and Tanzania and in-depth partnerships in Korea and China. 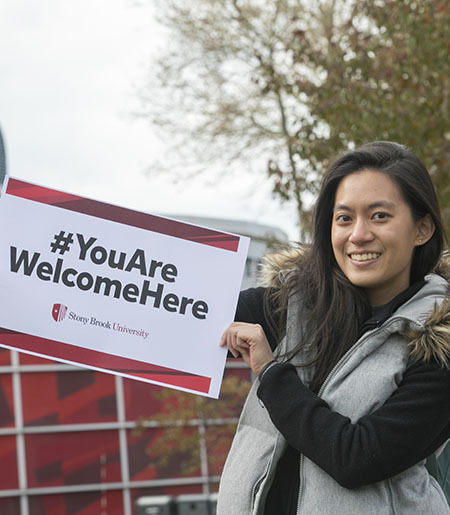 Welcome, New and Returning Students!